Moving forward to the next Wang. Todays MMS-interview goes to no other then Alice Wang - The Norwegian stylist who is about to take over. With her new website "Whothefuckisalice.space" she opens her universe as a stylist, designer and a creator. Read todays jetlagged interview here on Envelope.no! Hun er ferd med å ta over mote-Norge med sin urbane stil. 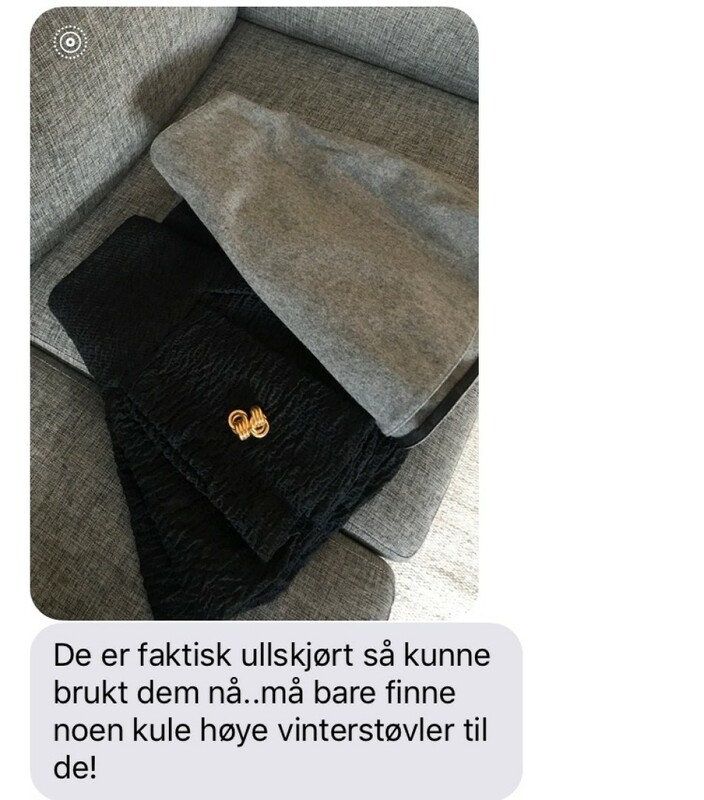 Vi har chattet med den norske stylisten og designeren, Alice Wang. "Whothefuckisalice. space", er hennes nye nettsiden der hun byr på et helt eget kreativt univers. 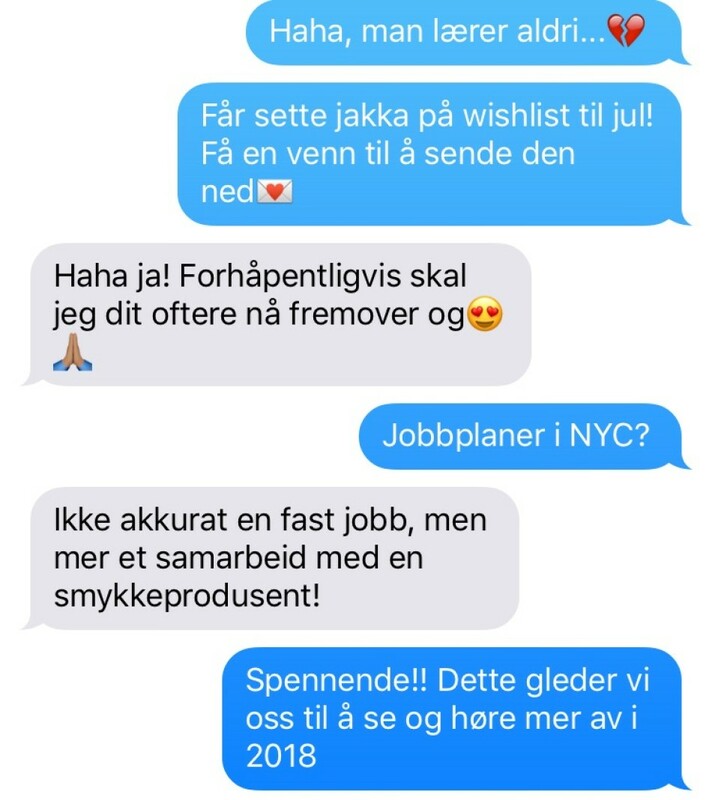 Jetlagged fra New York, les dagens intervju fra 5.desember her!